Native American Flute in Key of E minor Mahogany. Made by Jose Cabezas. "High 5" for E High! This little "E High" is a real delight! It is a very spirited flute and its clarity definitively calls for a 5 stars! Jose Cabezas' s craftsmanship is superb as always! José makes simply an awesome E high flute. As soon as it arrived, I checked all the tuning on it and each note is crisp and clear. For me, a nice advantage of this first E high flute compared to my mid-range flutes is the fact that there is no totem and this flute can travel well in one's vest pocket or in a bag. I have only had now this flute for four days and it has already quickly become a travelling companion. 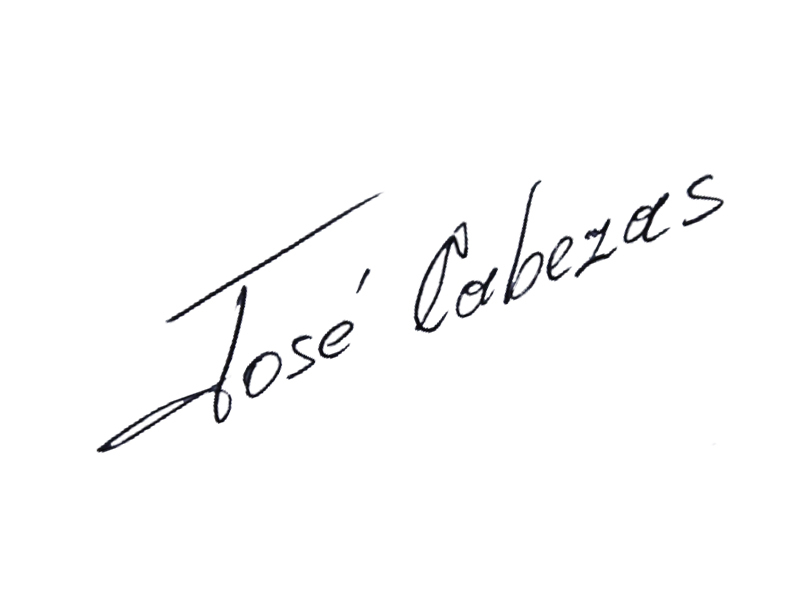 Thank you José!!! (The Key High E)....Like A Mix Of Native American, Latino And Asian! It Is Very Unique And The Craftsman Used Very Nice Material (Wood). THANK YOU JOSE' From: Gerard Stevens 10/18/2013. Click the button below to add the Key of "E" High Walnut Wood to your wish list.